Alison Ray is a social media consultant, brand ambassador, event strategist and founder of SoChicLife.com and So Chic Media. Transitioning a sixteen year career as a professional meeting & event planner and CEO of Metropolitan Marketing & Event Group to launch So Chic Life in 2009. As editor of So Chic Life, Alison is passionate about inspiring women to live a healthy and sophisticated lifestyle – focusing on clean beauty, natural living and sharing healthy recipes. 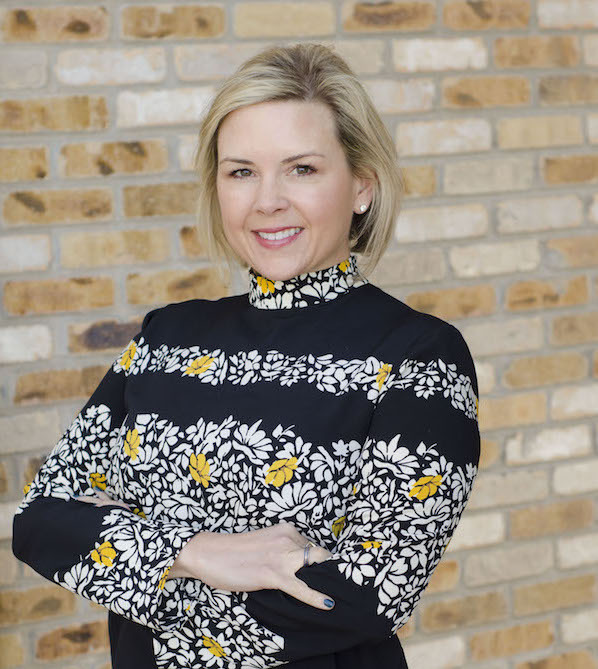 With a proven background in event marketing, managing and overseeing domestic and international travel for Fortune 500 companies, Alison now focuses on connecting lifestyle brands with their targeted customers and influencers through an online audience of over 100,000. Alison has been featured in Chicago Baby Magazine, named “The Sassiest Mom” by TCW Magazine, Best Chicago Mom Blog by RedTricycle.com, Oprah LifeClass Blogger and 2011 CBS Chicago Most Valuable Blogger Nominee. In addition to an expansive online audience, Alison continues to produce sold out events for global companies, national brands and local businesses with 50-600 influential women in attendance, raising over $60,000 for charity partners Neighborhood Parents Network. 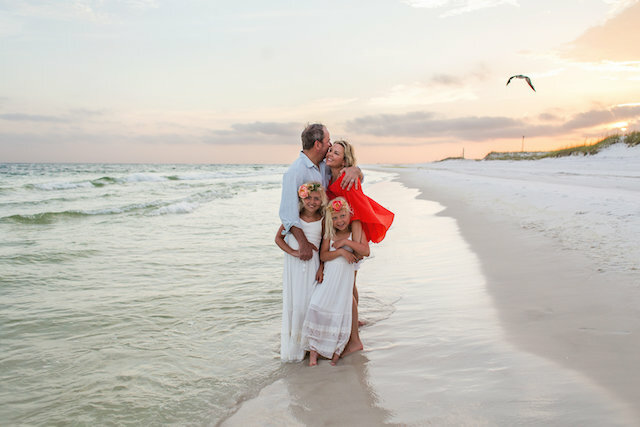 When Alison’s not planning her latest soiree or finding must-have products to share with So Chic readers, she can be found just outside Chicago with her husband and two daughters.